Ready for your red carpet-worthy smile transformation? 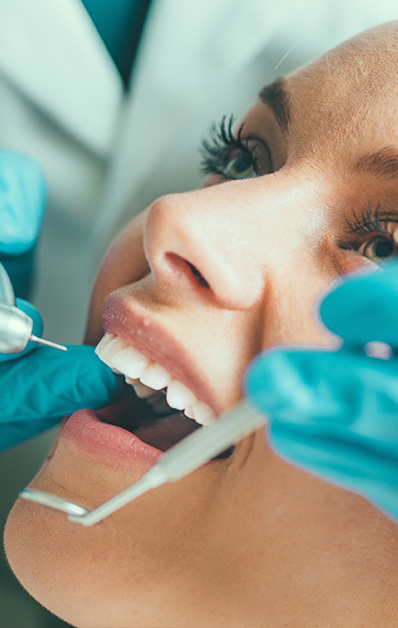 As a trusted Pennsylvania dental clinic, Celebrity Smiles in Flourtown, PA believes in empowering individuals through healthy, beautiful smiles. Discolored teeth or a chipped tooth should not have the power to dampen your confidence. 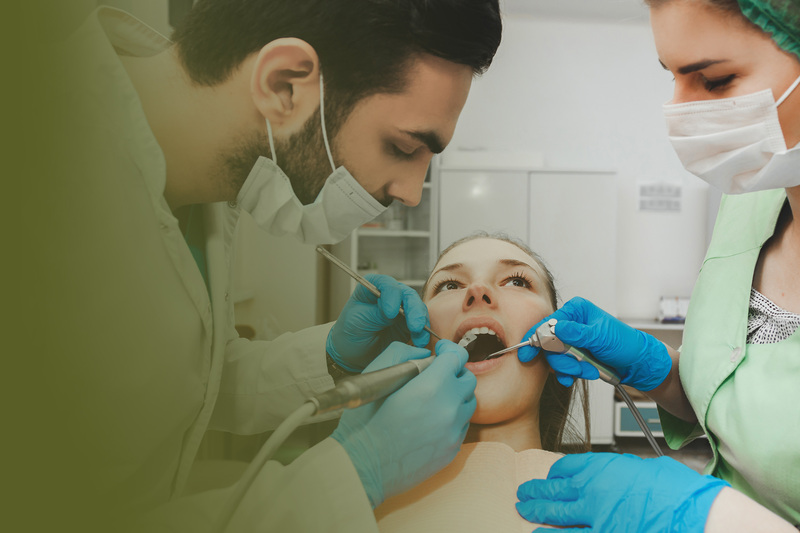 We help you achieve that winning smile through quality dental care in Flourtown, PA. You will find a full range of quality dental services in our state-of-the-art dental office. 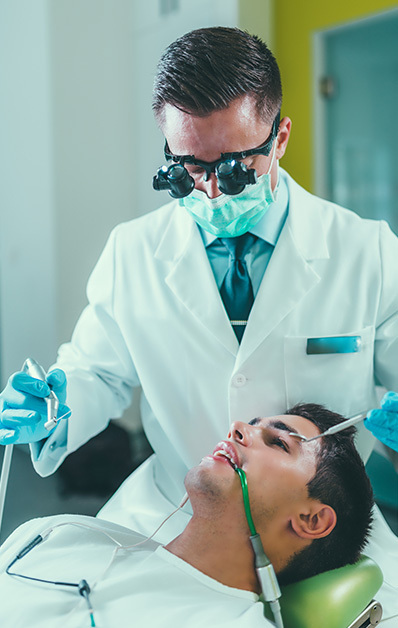 Visit Celebrity Smiles when in need of an experienced dentist in Flourtown, PA. Our dentists make your every visit a comfortable and pleasant experience. 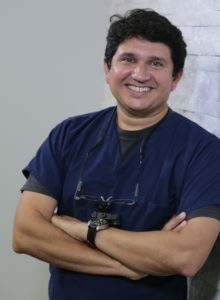 Dr. Mehta, Dr. Brown, Dr. Nolf, and Dr. Patel are local dentists who look after your oral health as if you’re our family. 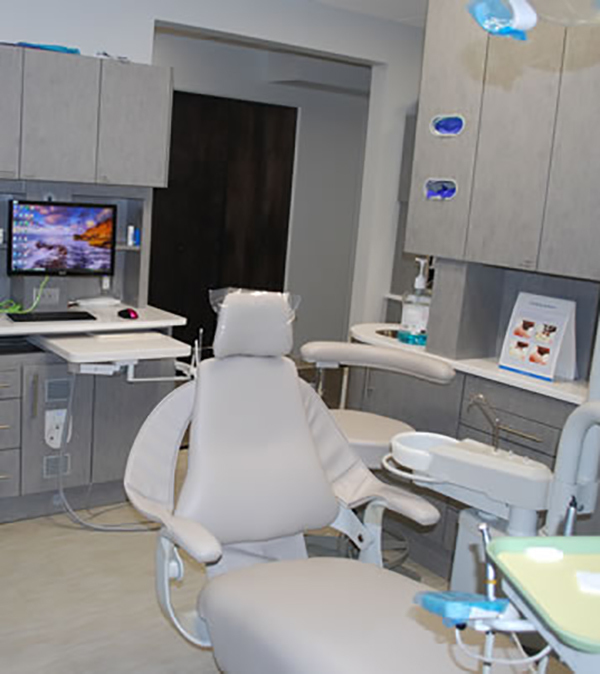 They have been practicing dentistry in the Flourtown area and have a combined experience of over 30 years. 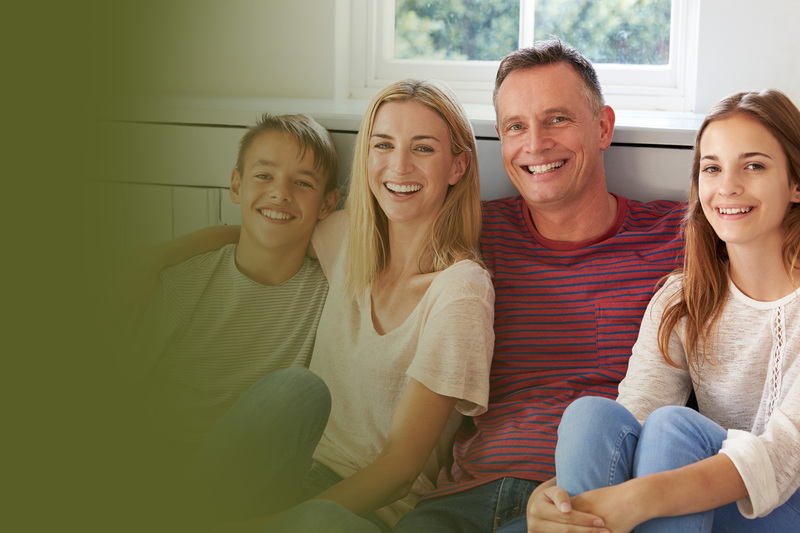 Celebrity Smiles addresses the oral health care needs of every member of the family. 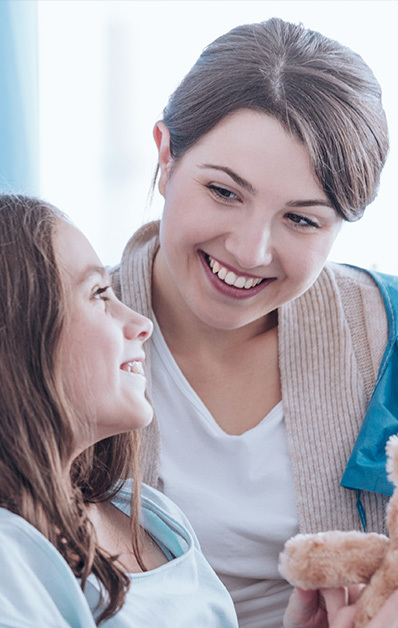 We customize our dental services in Flourtown, PA, from pediatric dental care to cosmetic dentistry, to create happy, healthy smiles. Not happy with your smile? Let us give you the smile you’ve always wanted. For Only $229 Per Year! At our Pennsylvania dental clinic, we believe that keeping your teeth and gums healthy should not cost you an arm and a leg. That’s why we provide a full range of quality dental services at affordable rates. “Celebrity Smiles is a great Dental practice. 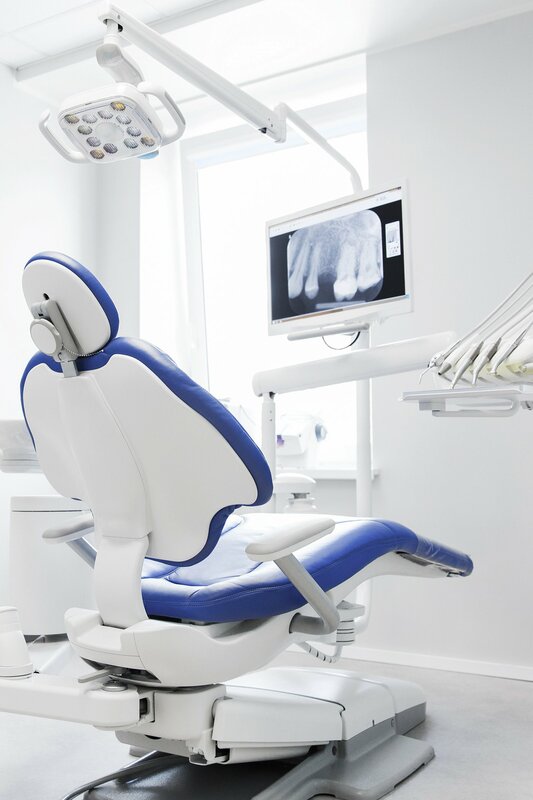 The hygienists are effective and friendly, and the dentists are caring. I have never had any trouble getting an appointment. The new office is spotless, and state of the art. They have moved from the front building of the office park in Flourtown to the back building, so it is even more modest & spacious than before! Highly Recommended!